2017 was certainly a fun year, with a launch of the Switch, a system that had what many consider one of the best launch games of all-time, and the year never really slowed down after that. The 3DS didn’t have quite as dramatic of a year, but it still had some stuff worth paying attention to. So let’s get to it! Note: The 3DS eShop most wanted award was removed this year due to lack of information about many 3DS eShop games coming in 2018. Nintendo is still getting their feet wet in the mobile market, but a small handful of games based on popular Nintendo IPs trickled out this year. 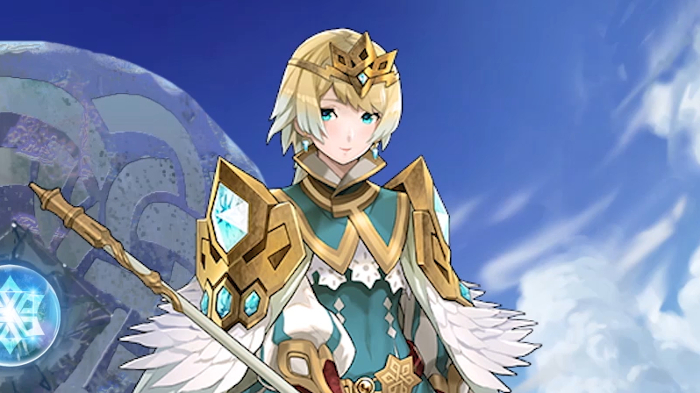 Fire Emblem is a popular franchise here at Negative World, and Fire Emblem Heroes easily took our mobile GOTY award, beating out the nearest competitor by almost double. Animal Crossing: Pocket Camp and Pokémon: Magikarp Jump both had a solid showing as well. The 3DS may or may not be on its last legs, but the eShop still got a fair amount of goodies in 2017. 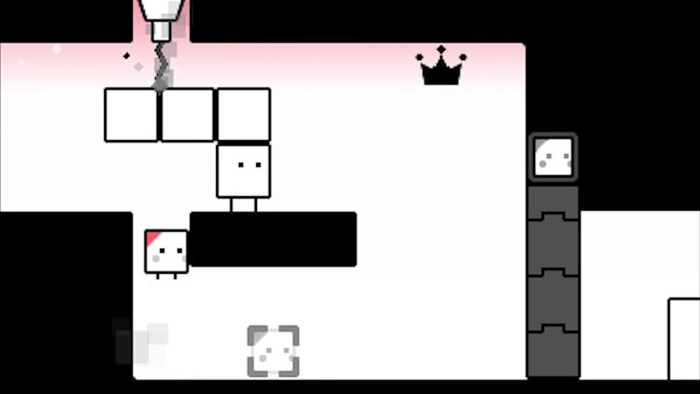 BoxBoy has always been a popular franchise here at Negative World, but it took the third game in the series for BoxBoy to finally win a GOTY award. Mighty Gunvolt Burst and Blaster Master Zero weren’t too far behind, and the rest of the pack all put up some ok numbers as well. The 2018 3DS line-up has a lot of ports and remakes, but some original titles as well. How did they all fare? 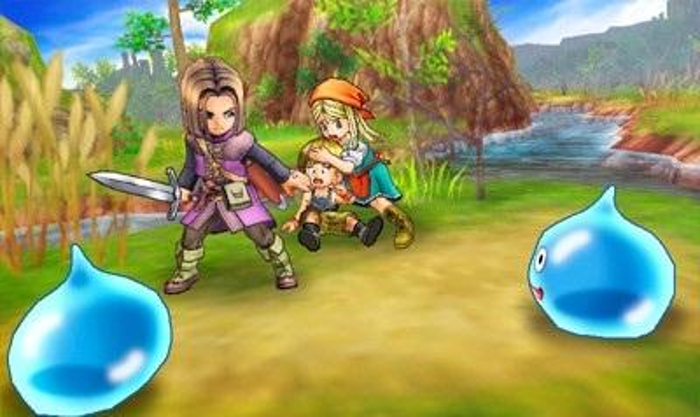 Dragon Quest XI: Echoes of an Elusive Age easily wins our 3DS most wanted award, although the Radiant Historia and Strange Journey didn’t do too bad for remakes. Brand new franchise The Alliance Alive and old staple Pokémon Crystal just missed the runner-ups, while it looks like Negative World might be a bit burnt out on Kirby at the moment. Whether or not the 3DS had a great year is a matter of opinion, but it certainly had some great games to play. 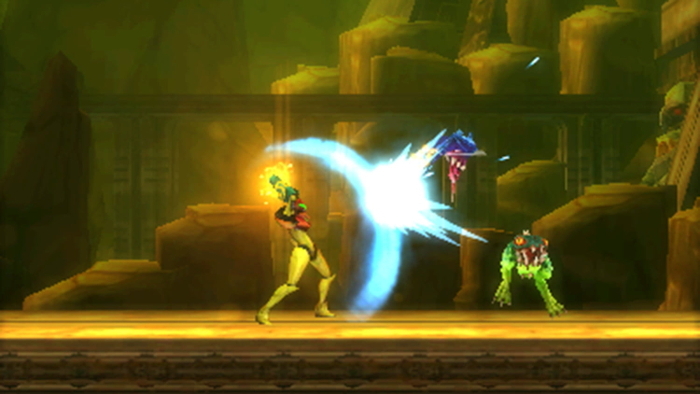 Metroid: Samus Returns, the stunning remake of Metroid II, blows away the competition to win our 3DS GOTY award. The rest of the games all fell more or less into the same range, with Fire Emblem Echoes and Dragon Quest VIII edging out the others as our runner-ups. The Switch has been killing it with indie games, and 2018 looks like it will be another incredible year for the eShop. 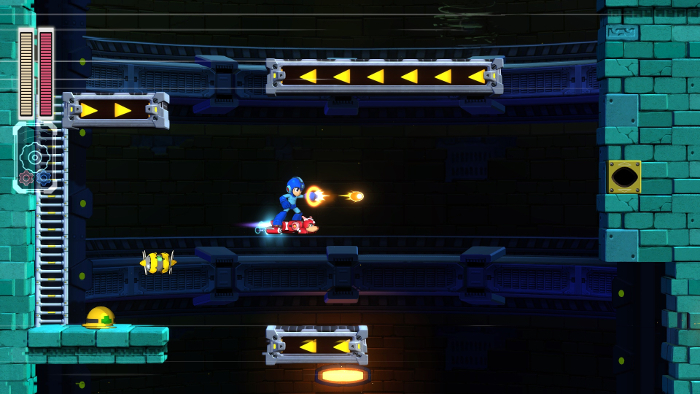 Even after 10 games in the mainline series we still want more classic Mega Man, with Mega Man 11 edging out Bloodstained in a close race, and Runner3 not too far behind. There was a pretty big gap between these three and the rest of our nominations, but they put up some respectable points as well. As I just said above, the Switch has been killing it with indie games, so it was a tough nomination process, but we narrowed down the pack and picked our winners. Negative World loves the SteamWorld series, though the original Dig was edged out by Phoenix Wright (a tough one to beat) in our 2013 GOTY awards. 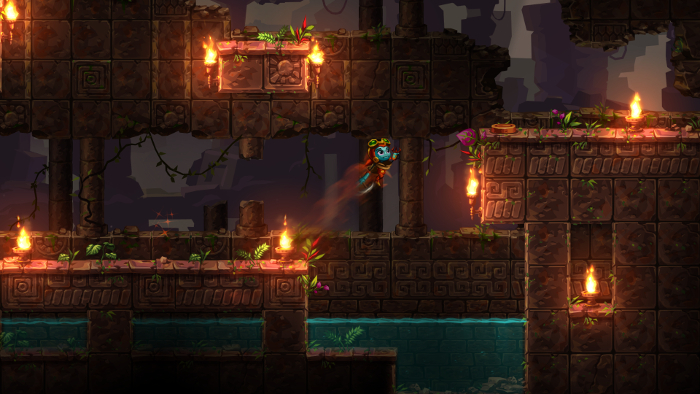 The Dig series finally brings one home with SteamWorld Dig 2, which beats out Nintendo’s very own Snipperclips by a decent amount. And look at the rest of those runner-ups, in what may be a first we had a three way tie for third between Sonic Mania, Rocket League and Golf Story. Poor Blaster Master looks a bit lonely there. We don’t know a whole lot about what 2018 and beyond will look like on the Switch, but what we do know is pretty exciting. 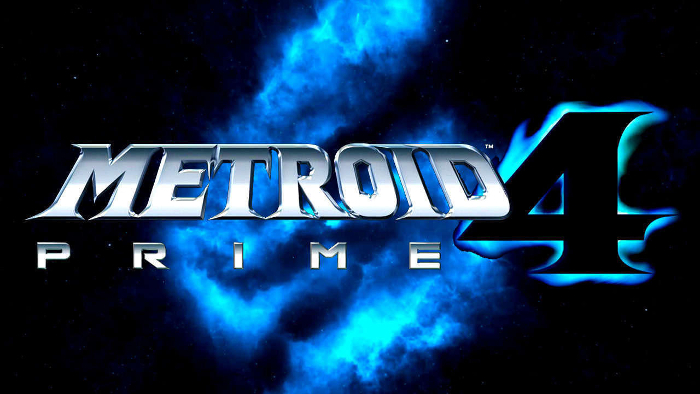 Without even a single released screenshot or bit of information beyond the fact that it is coming, Metroid Prime 4 easily wins our Switch most wanted award. The original trilogy is a much loved series and we hope that 4 will live up. Pokémon and Octopath take the runner-ups while Bayonetta 3 just barely edges out Dragon Quest XI (perhaps it would have fared better if not split between two platforms?) Only a handful of people voted for SMT 5, the first SMT game on a Nintendo home console in a long, long time. The debut of a new platform is always exciting, and the Switch had a pretty killer year, with a pair of highly praised titles and a lot of games to fill in the gaps. 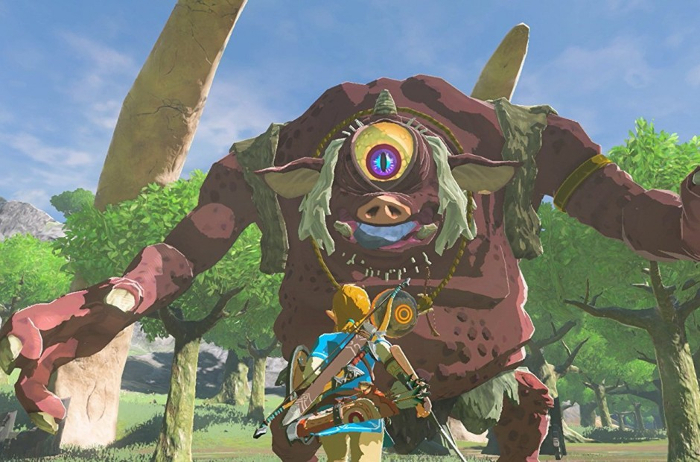 You know it is a special year when a highly praised, high-scoring game like Super Mario Odyssey is just a runner-up, but nothing could touch The Legend of Zelda: Breath of the Wild, the game that re-invented Zelda in a way that felt both completely fresh and like a long-awaited realization of the promise of Zelda. Splatoon 2 barely edged out Mario + Rabbids to squeeze into that winner’s circle, while Xenoblade Chronicles 2 may have hit just a bit too late in the year to be a real contender, and ARMS, while a solid game, couldn’t really stand up against the big hits this year. And that’s it for our GOTY 2017 awards. If you’re interested, you can view our GOTY results for past years here! PS. Thanks again to the members of the Negative World for a solid 2017 on NW! I know the site has slowed down a bit but it’s still been quite a year. If you're reading this and not a member yet, get yourself signed up, ok? You can sign up right now in less than a minute. All accounts are totally free! Go for it! To be honest I was hoping for a closer race between Mario and Zelda just to make things more interesting, but I guess nothing could really touch the beast that was Zelda. To be honest I was hoping for a closer race between Mario and Zelda just to make things more interesting, but I guess nothing could really touch the Divine Beast that was Zelda. By the way, was Snipperclips really a Nintendo in-house effort? I thought it was by some indie developer for some reason. I think it was published by Nintendo, developed elsewhere. It's probably not fair to call it Nintendo's own but I had the idea that they were behind it from the start and farmed it out? Probably not though. Either way they definitely published it. My picks all won! Go me! Ah, gotcha. And hey, thanks again for putting these GOTY polls out. Always fun to participate in these. Speaking of results, not at all surprised that Samus Returns won 3DS GOTY. Well deserved, IMO. Though I wish Monster Hunter Stories got more votes. It’s a really good game that I feel may have gotten overlooked a bit. Nope, it's totally indie! And stole its original title from Kris! Hmm. Sounds like Nintendo was pretty involved though. So I was only like 95% wrong! I remember hearing that the Snipperclips developer had a basic game that caught Nintendo's eye then Nintendo helped develop/fine tune it. Zelda and Mario were so good. What a year! Unsurprisingly, I think the only number ones I voted for were Mega Man 11 and DQ XI 3DS. @GameDadGrant If it helps any, I'm someone who voted for Monster Hunter Stories. I think it was my number one vote, even. I was interested in Stories, but hearing about the battle system turned me off. Are the battles actually fun? Did someone vote for ARMS as their GOTY or was it just in their Top 3 or whatever? @Anand Sometimes. Like with many RPGs, it's mainly the boss battles which are interesting. Fortunately, there is a fast-forward button which can go to 2x or 3x, so the mook battles can be gotten through quickly at least. If you're hoping for any sort of gameplay in line with regular Monster Hunter however, this isn't it.